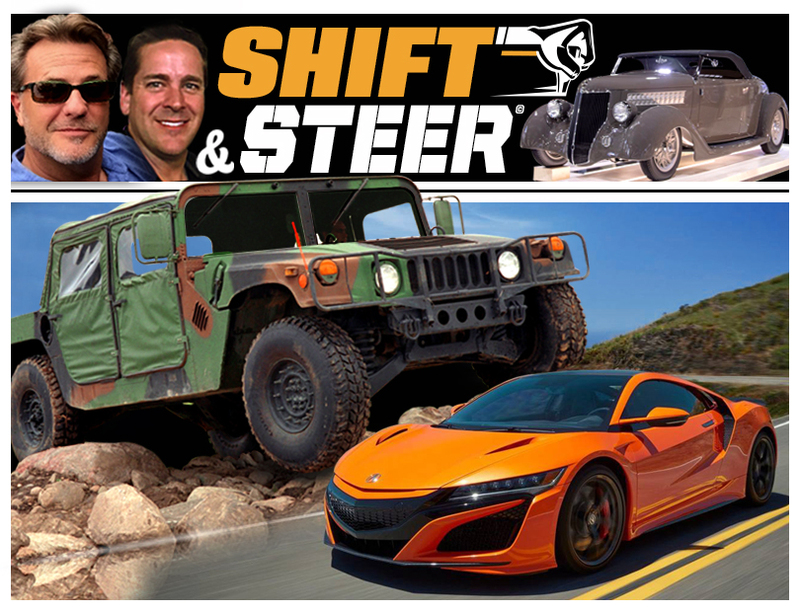 Brad Fanshaw and Matt D’Andria welcome in-studio guest Pontus Fontaeus for this week’s episode of Shift and Steer. The guys ask Pontus about his work as Executive Design Director for GAC Research and Development. Also a segment on Matt’s favorite car company…Tesla! 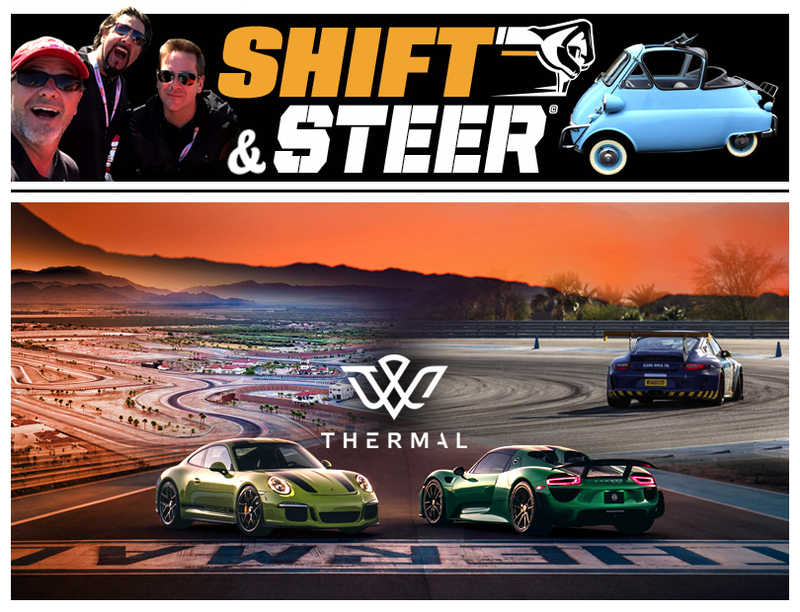 Brad Fanshaw and Matt D’Andria are in-studio for this week’s episode of Shift and Steer. Brad and Matt talk about Corvette’s, CARB vs the world, and also a quick interview with professional drag racer Larry Dixon. 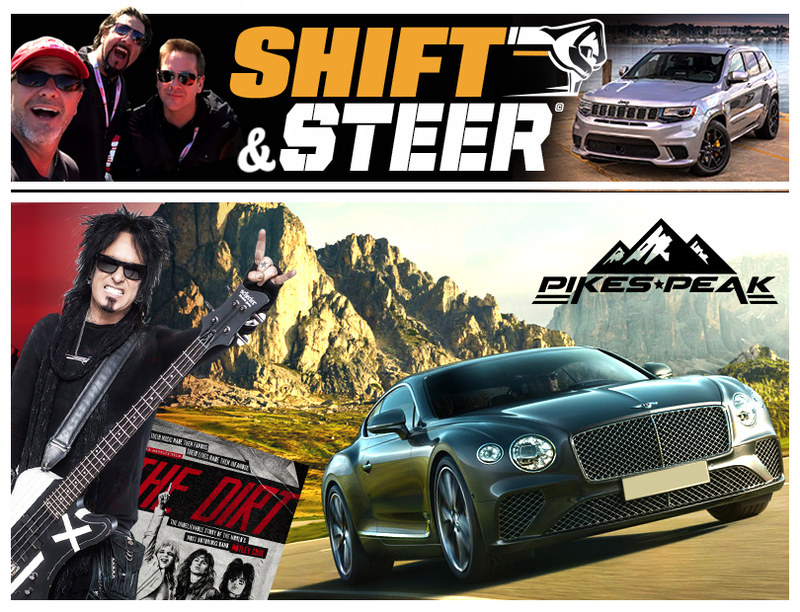 Brad Fanshaw is in-studio with Aaron Hagar on the phone for the first half of this week’s episode of Shift and Steer, then Matt D’Andria joins Brad in-studio after Aaron needs to take off. Topics in today’s episode include the new racing season, Texas treasure and bad car credit. Brad Fanshaw and Matt D’Andria are in-studio for this week’s episode of Shift and Steer. The guys talk about a brand new racing season, the NHRA Winter Nationals, The King of the Hammers race, buying a Ferrari F40 and a major recall on Barbie Camper Vans!!! 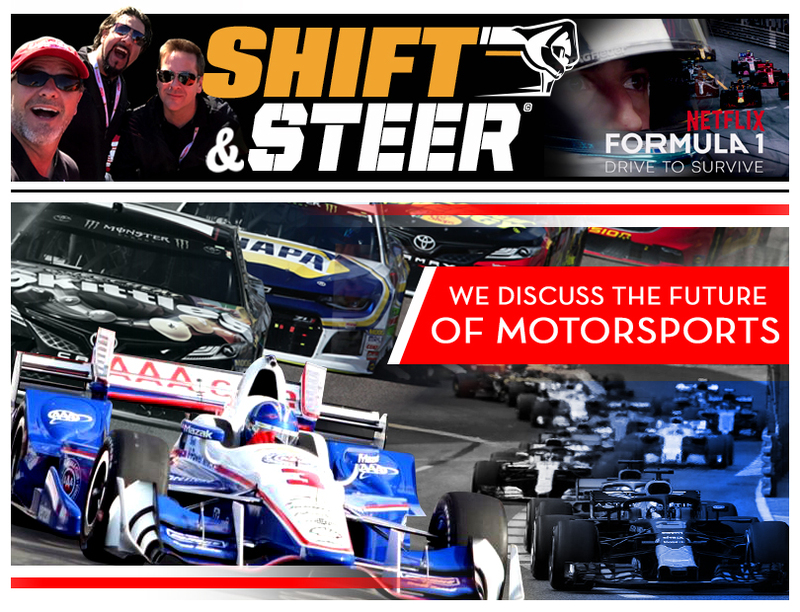 Brad Fanshaw and Matt D’Andria are in-studio for this week’s episode of Shift and Steer. The fellas talk all about who won the Grand National Roadster Show, driving around in Humvees and the VW Dune Buggy. Brad Fanshaw is in-studio with Aaron Hagar calling in to talk about Force retiring from drag racing, robots taking over the world and personalized plates selling for some serious dough $$$! Episode #170 (1/24/19) Motorator calls in from Barrett-Jackson, Scottsdale to discuss the Auction Week happenings. 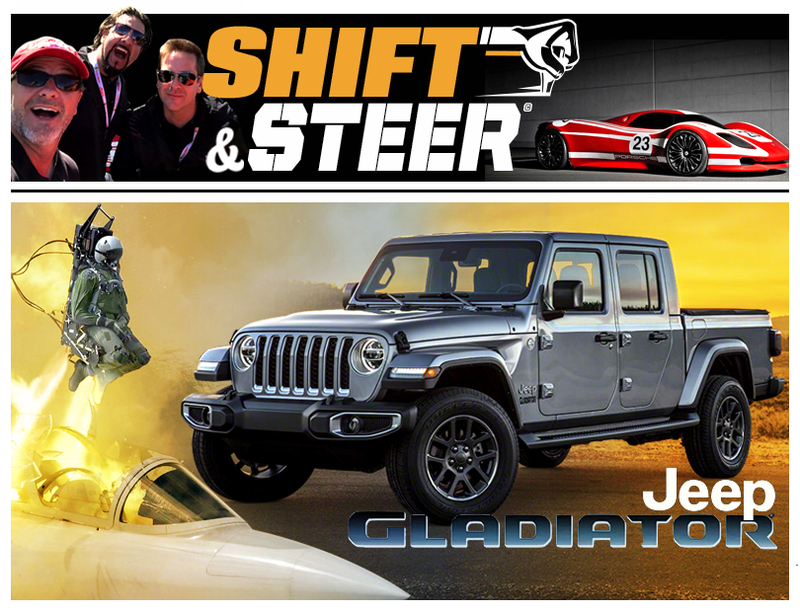 Brad Fanshaw is in-studio this week, while Matt the Motorator and Aaron Hagar are calling in for this week’s episode of Shift and Steer. Matt calls in from Scottsdale AZ, for Auction Week and he is giving us the run down on all the exciting things going on at Barrett-Jackson, Gooding and RM Sotheby’s.